FANTASTIC END UNIT ON THE SHORE OF LAKE THOREAU! BUMP-OUTS ON MAIN & LOWER LEVELS. INCREDIBLE LIST OF IMPROVEMENTS! HARDWOOD FLOORING MAIN & UPPER, WITH CERAMIC TILE DOWNSTAIRS. CUSTOM RE-CONFIGURATION OF UPPER LEVEL INCLUDES HUGE WALK-IN CLOSET & HEATED TILE FLOOR IN EXTENDED MASTER BATH, KITCHEN REMODEL WITH EXTENDED BREAKFAST ROOM. AND BEDROOM, FULL BATH, PLUS BONUS RM OFF SPACIOUS REC ROOM ON WALK-OUT LOWER LEVEL. LANDSCAPING IN FRONT AND WONDERFUL STONE PATIO WITH WALKWAY LEADING DOWN TO THE WATER'S EDGE. ENJOY THE INCREDIBLE VIEWS FROM SUNRISE TO SUNSET! SchoolsClick map icons below to view information for schools near 2001 Chadds Ford Dr Reston, VA 20191. Home for sale at 2001 Chadds Ford Dr Reston, VA 20191. Description: The home at 2001 Chadds Ford Dr Reston, VA 20191 with the MLS Number VAFX748810 is currently listed at $821,000 and has been on the Reston market for 78 days. 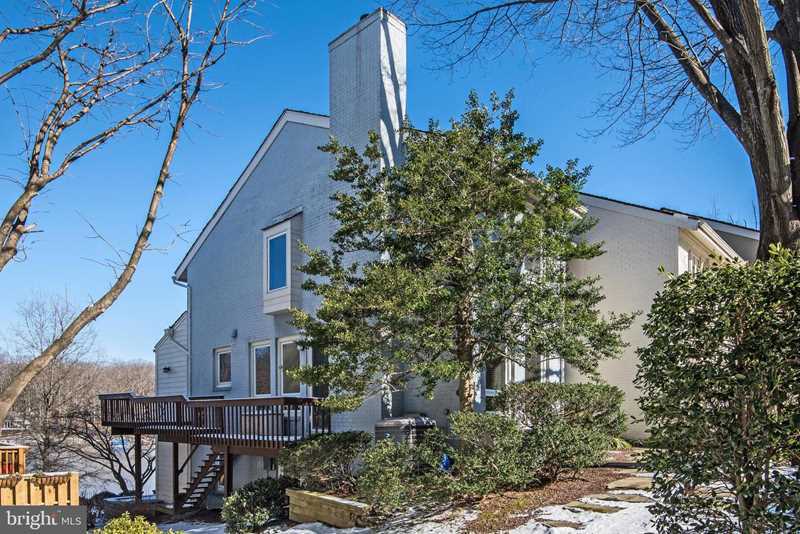 You are viewing the MLS property details of the home for sale at 2001 Chadds Ford Dr Reston, VA 20191, which is located in the Chadds Ford subdivision, includes 3 bedrooms and 4 bathrooms, and has approximately 2507 sq.ft. of living area.